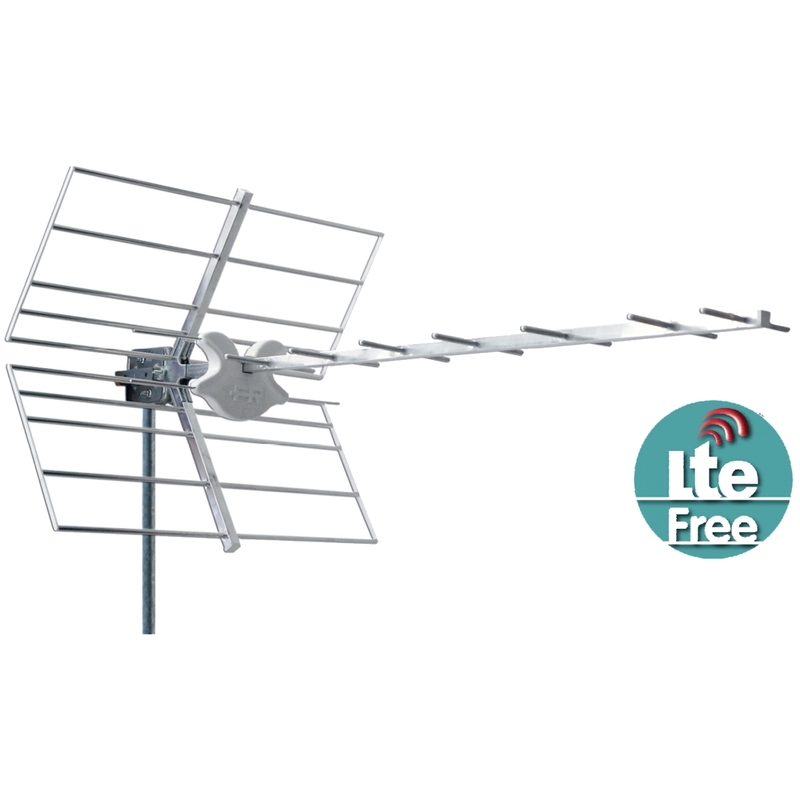 Anténa terestriálna + LTE-filter FRACARRO TAU | SORTEC EUROPE, s. r. o.
Yagi aerial designed to reduce the impact of LTE transmissions within the TV band. 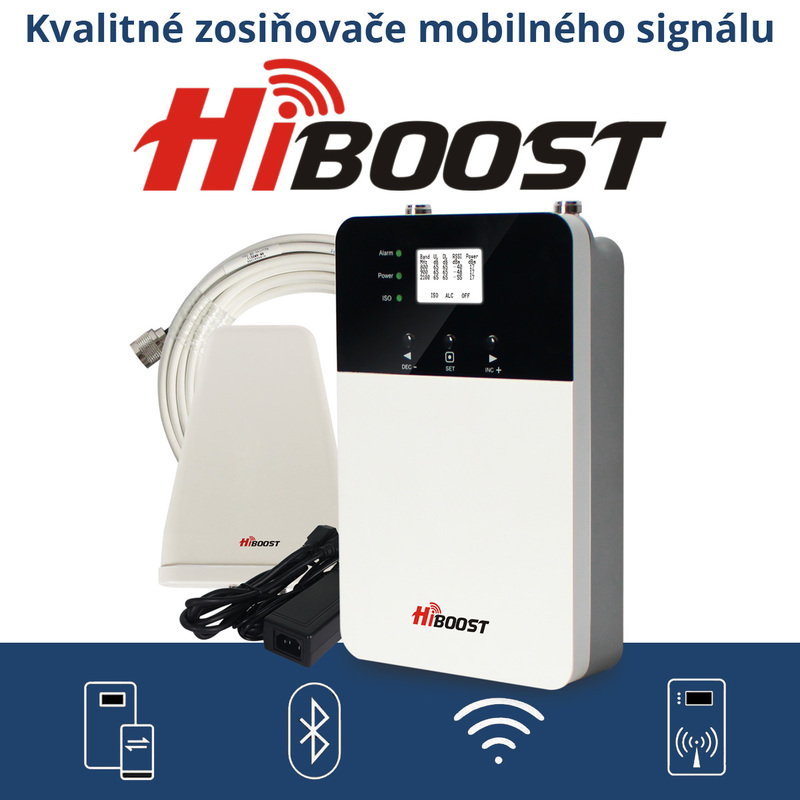 This aerial includes a SAW filter built into the balun giving a high selectivity of 40dB at 20MHz. Pre-assembled aerial: elements, mast mount, reflector clamp and dipole guide. 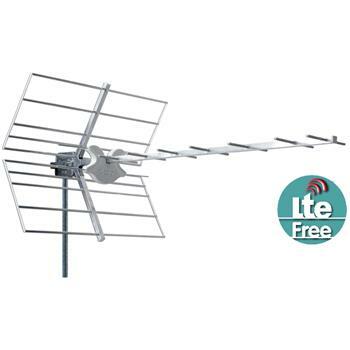 Fast and secure grid and dipole insertion onto the preassembled support.